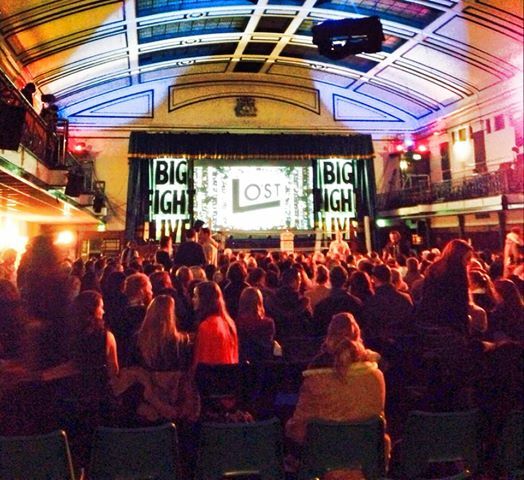 Bethnal Green’s York Hall, the vibrant beating heart of east London’s boxing scene, was turned over to a distinctly different crowd on Nov 22 and 23, as the Lost Lectures crew swooped on the space and invited 900 curious people in to listen to a pickpocket, an adventurer and Ruby Wax speaking from the foam bars of a boxing ring. Oh, and of course, watch six of London’s best poets and rappers battle for artistic superiority in the break. Props to Poetcurious for organising a brilliant gig, and to the ever energetic Adam Kammerling for managing to represent for BOTH the poets and the rappers, top skills!